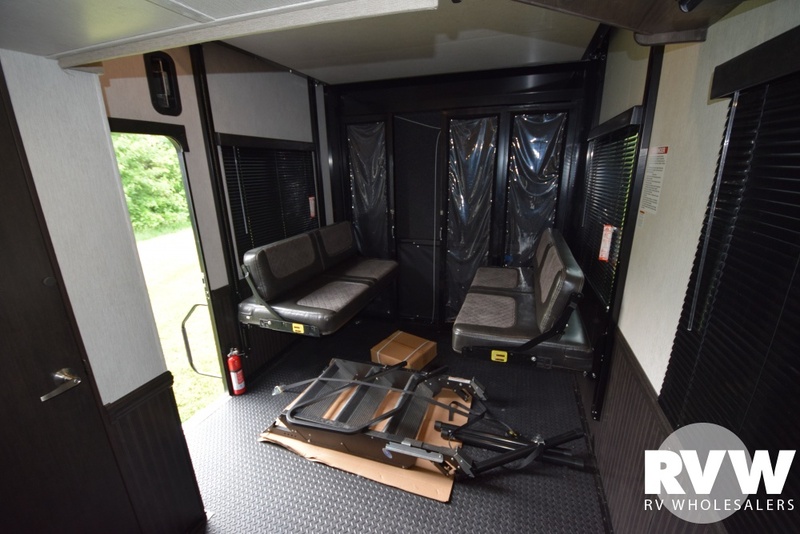 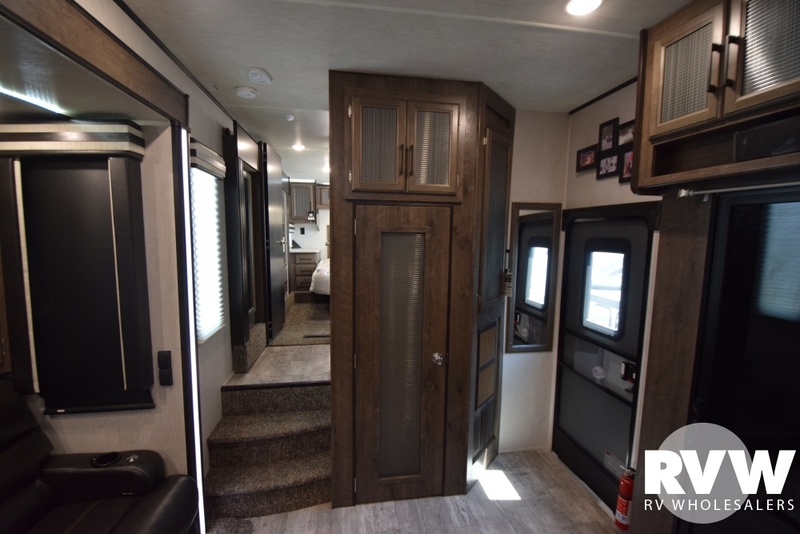 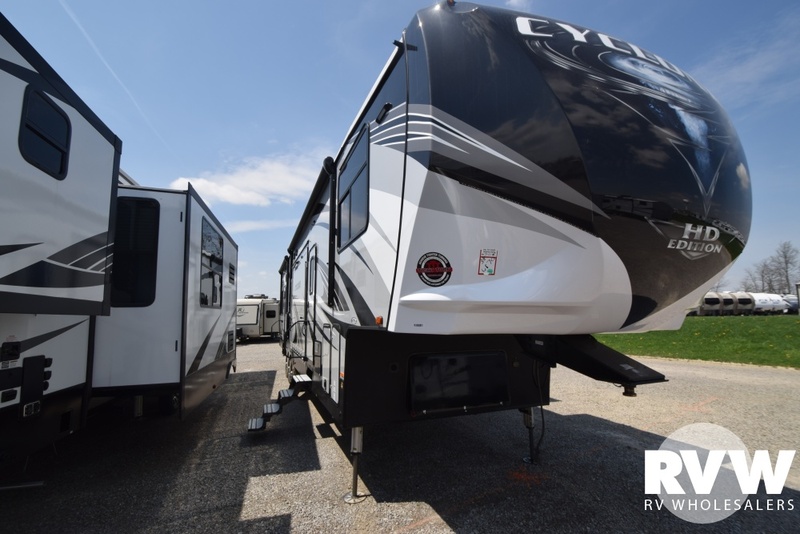 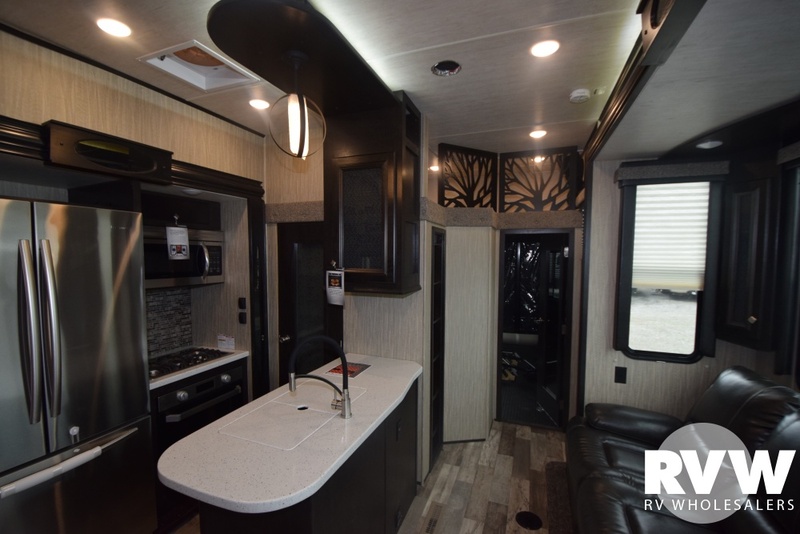 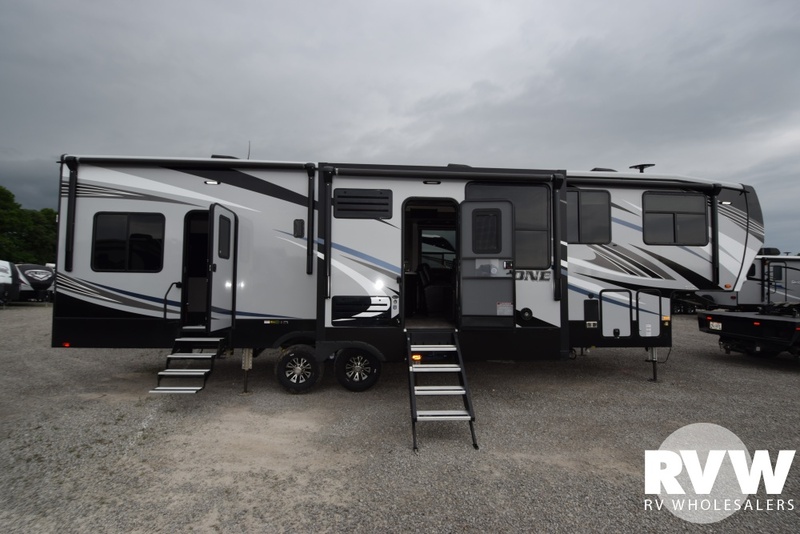 Click here to see the New 2018 Road Warrior 427 Toy Hauler Fifth Wheel by Heartland RV at RVWholesalers.com. 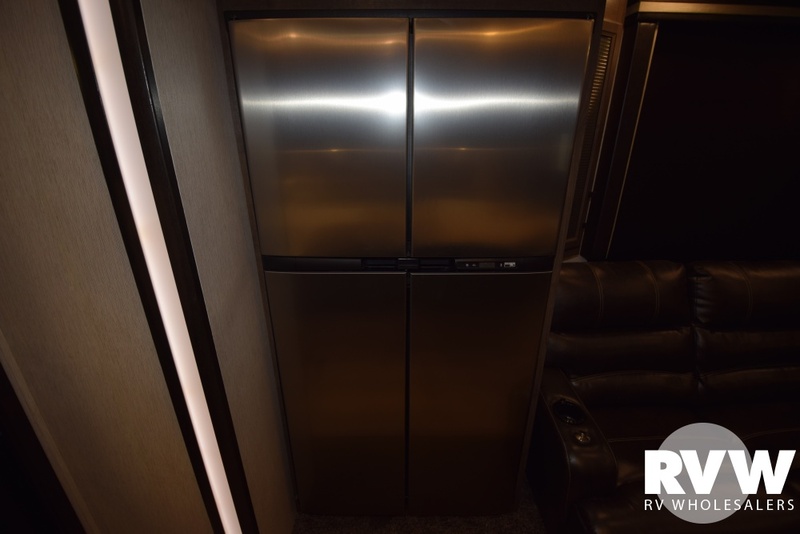 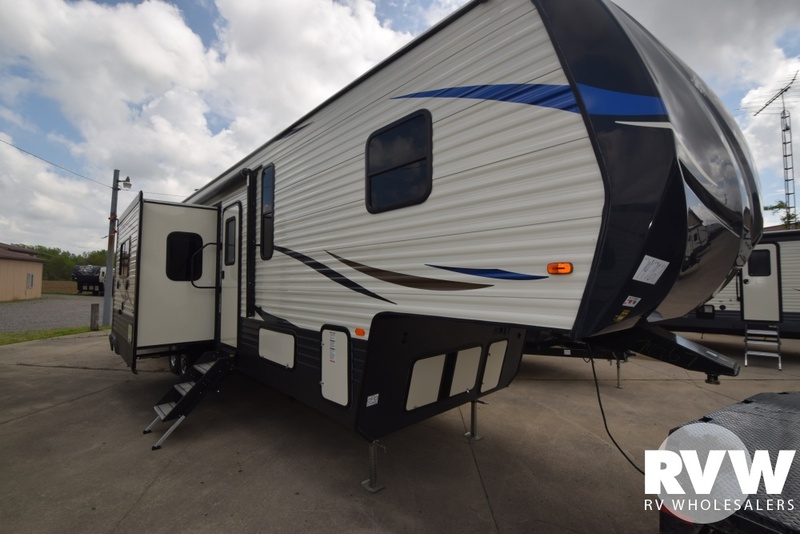 Call RVWholesalers.com at 877-877-4494 to talk to a RV Consultant about purchasing this trailer. 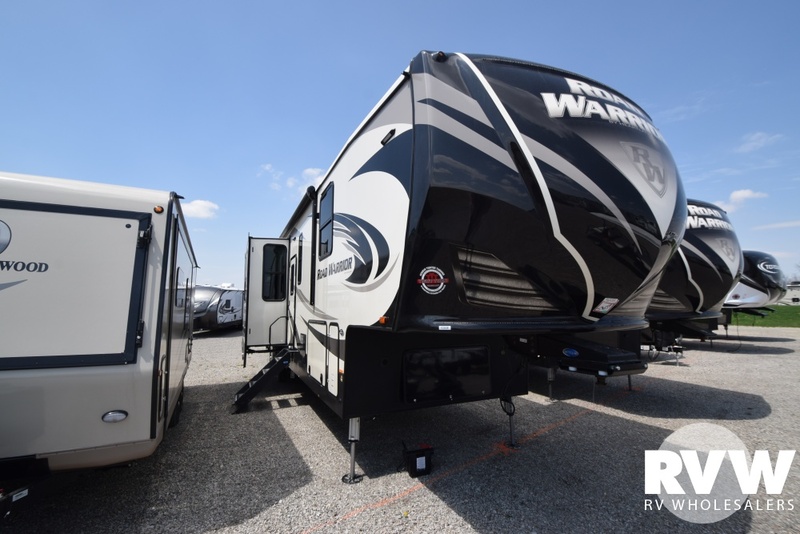 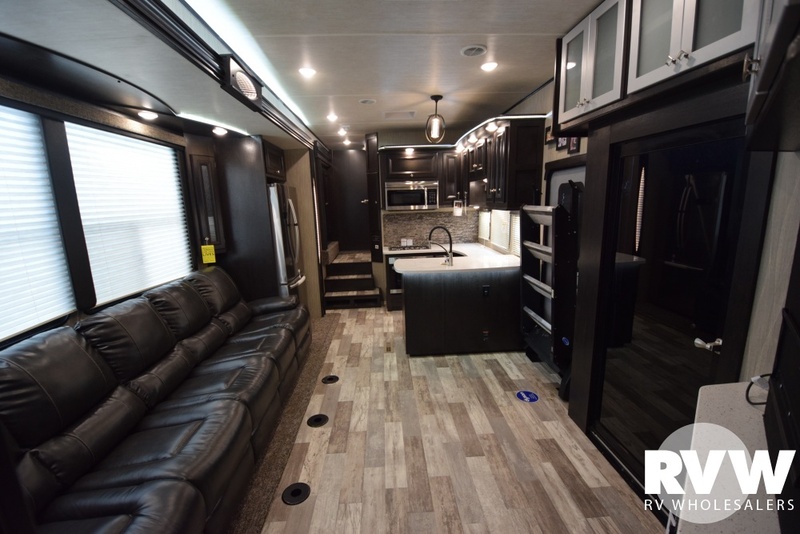 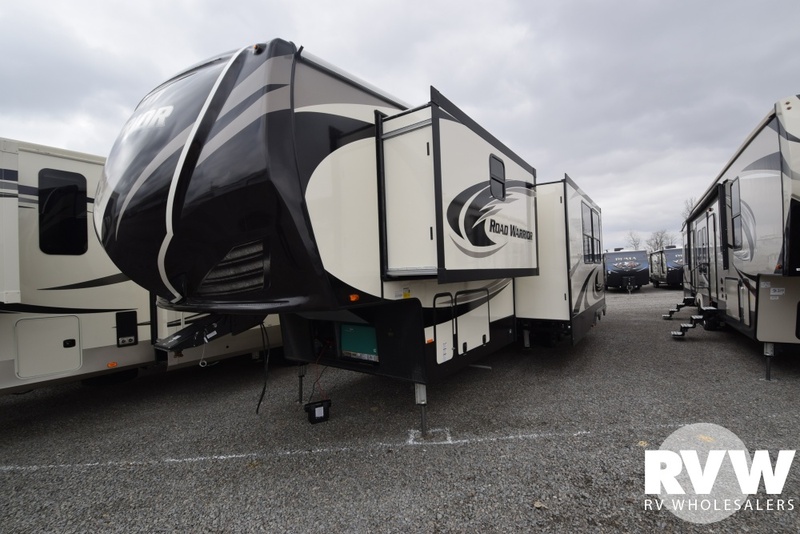 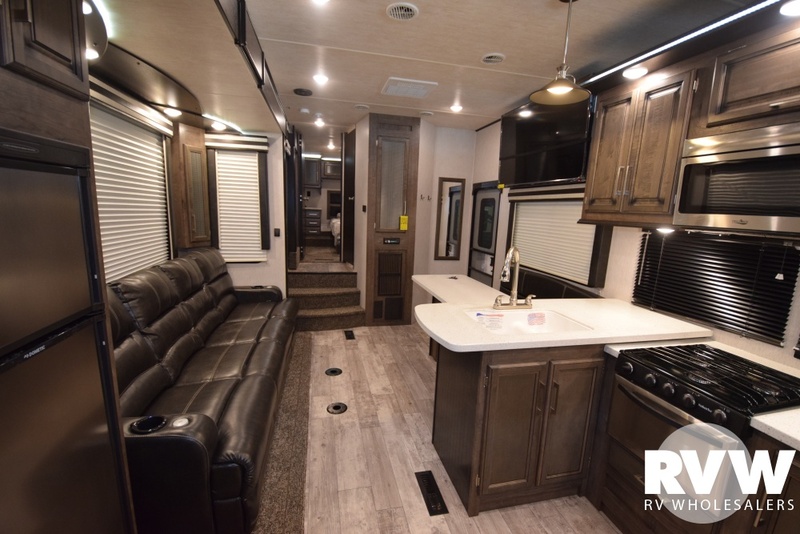 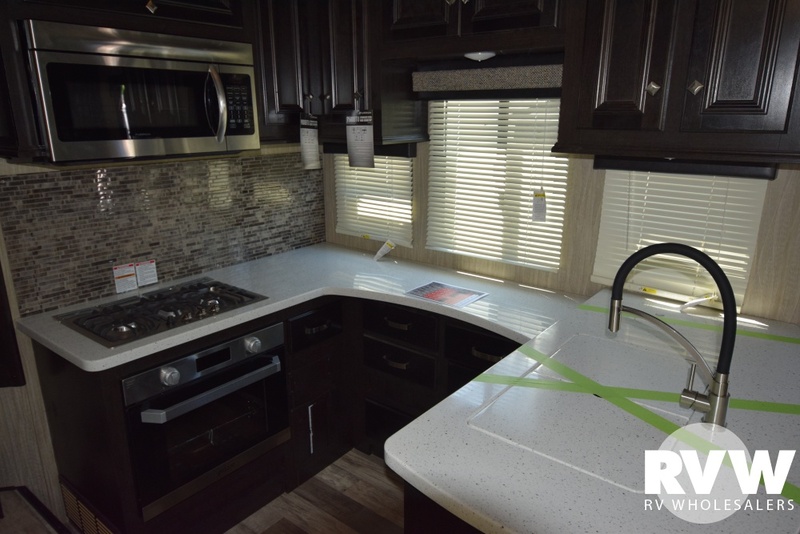 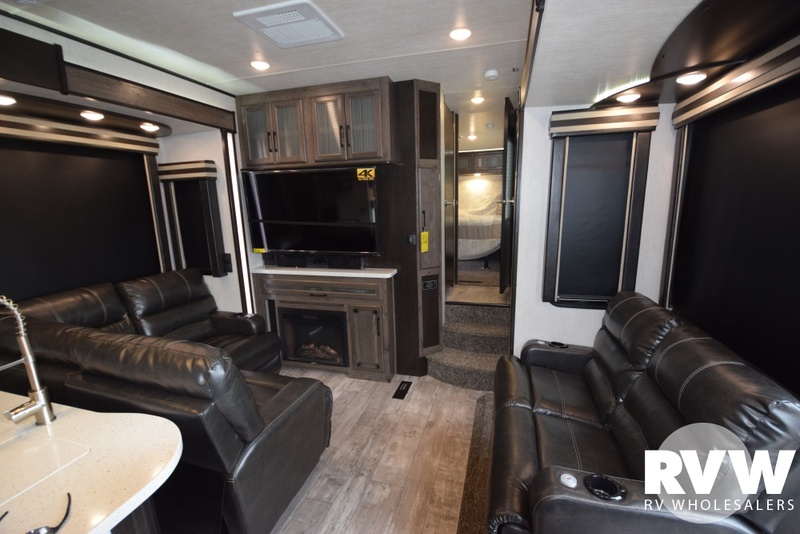 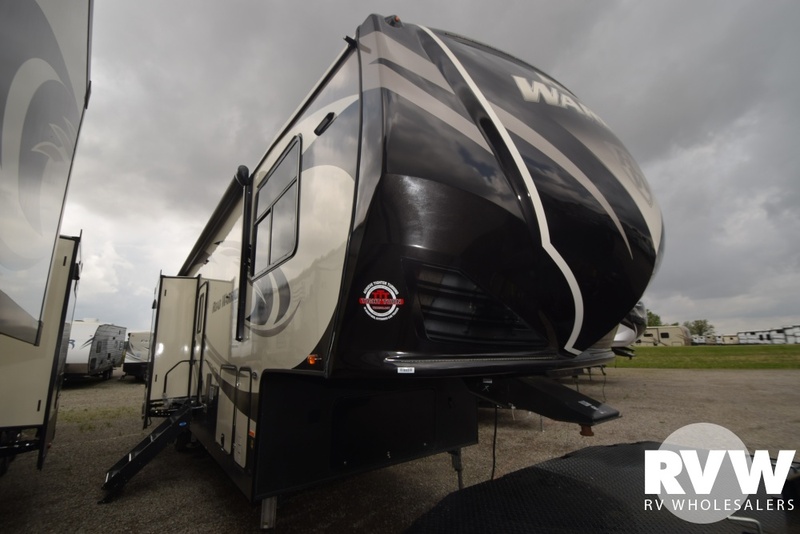 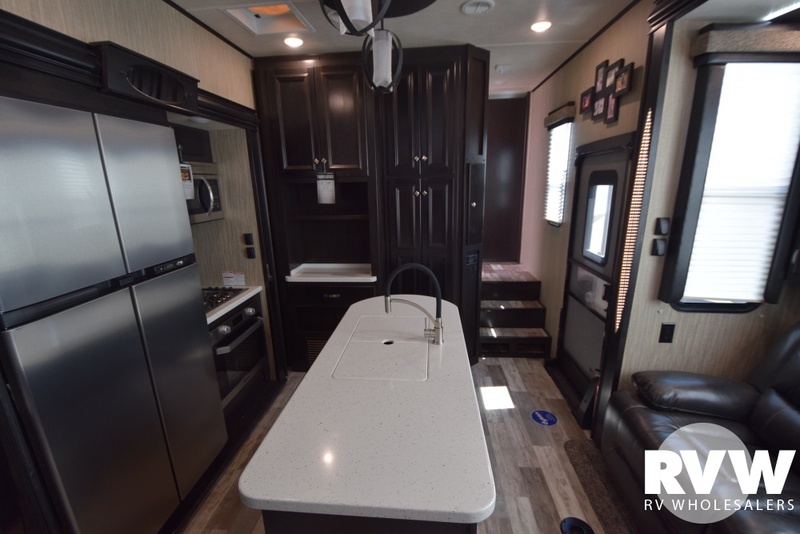 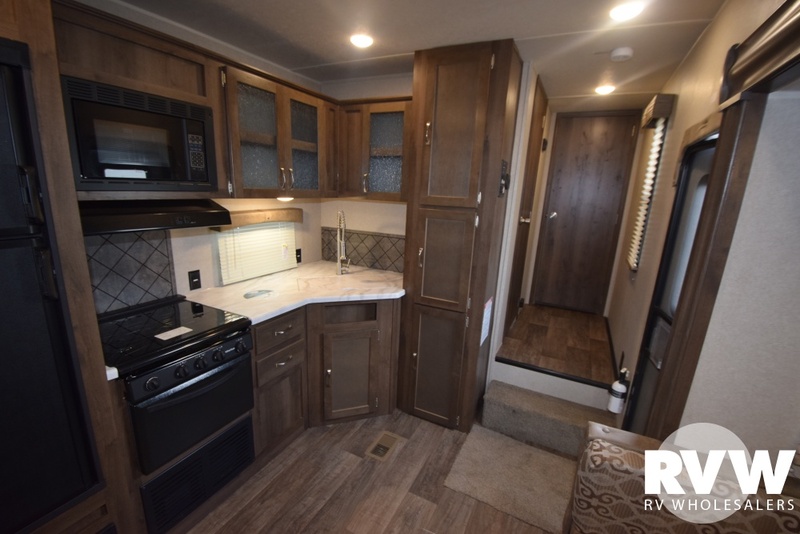 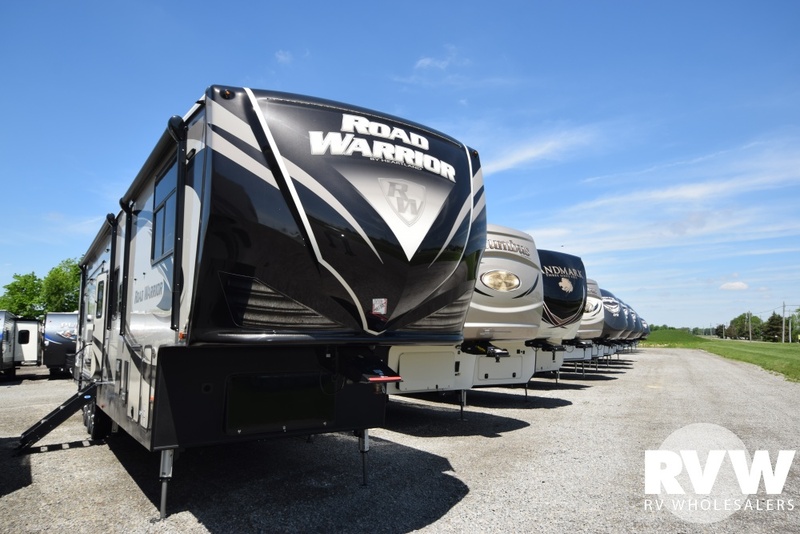 There is no need to pay more for a New 2018 Road Warrior 427 Toy Hauler Fifth Wheel by Heartland RV when you can purchase the same trailer from RV Wholesalers, The Largest Heartland RV Dealer selling at deep discounts. 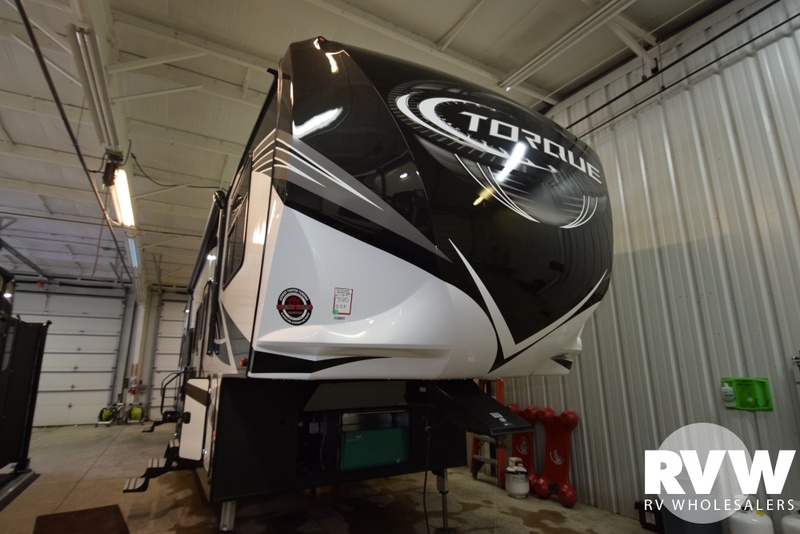 Click here to see the New 2018 Torque 371 Toy Hauler Fifth Wheel by Heartland RV at RVWholesalers.com. 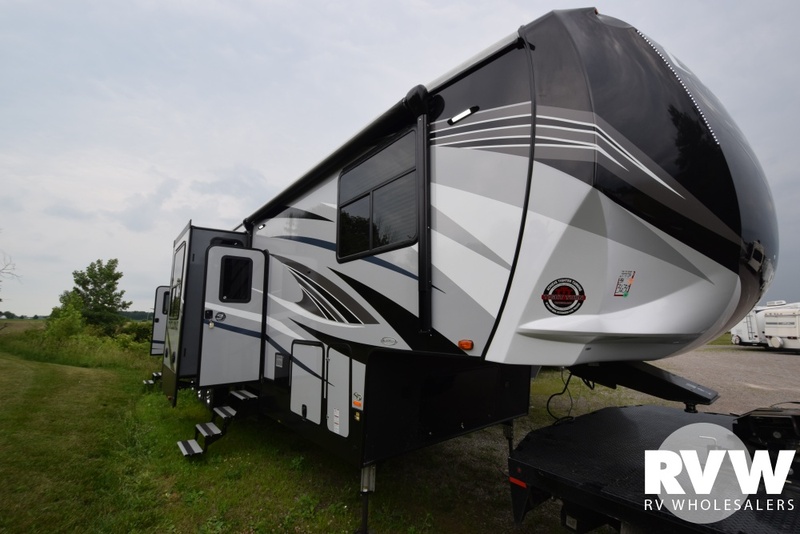 Call RVWholesalers.com at 877-877-4494 to talk to a RV Consultant about purchasing this trailer. 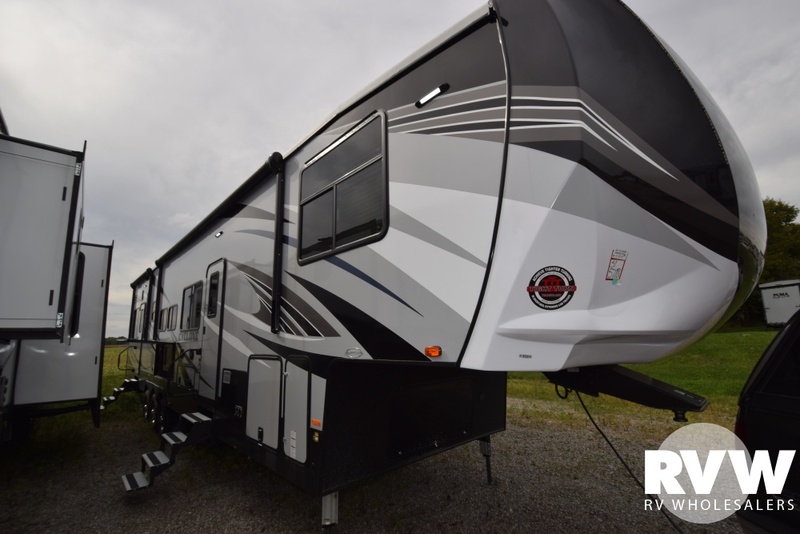 There is no need to pay more for a New 2018 Torque 371 Toy Hauler Fifth Wheel by Heartland RV when you can purchase the same trailer from RV Wholesalers, The Largest Heartland RV Dealer selling at deep discounts.